Architectural Interior Of Bedroom Filled With Natural Daylight.. Stock Photo, Picture And Royalty Free Image. Image 56101263. 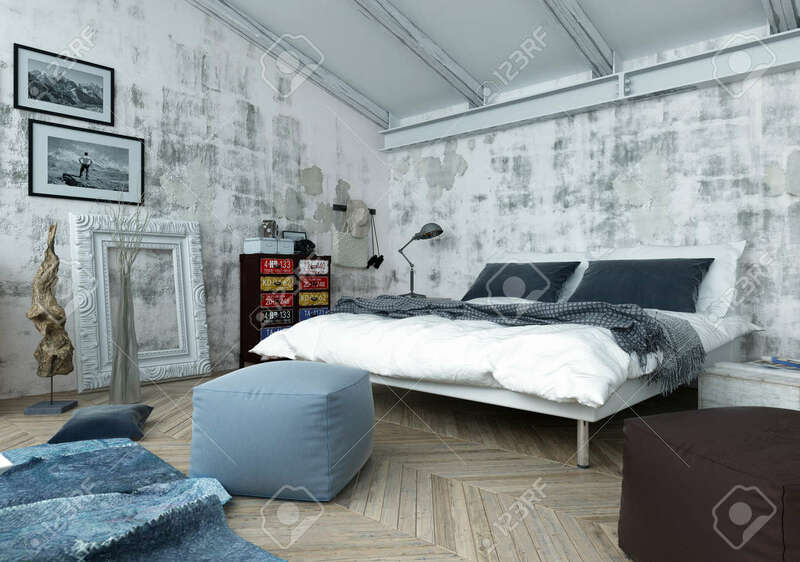 Stock Photo - Architectural Interior of Bedroom Filled with Natural Daylight - Luxury Apartment with Mixture of Old and New Style Furnishings and Decor. 3d Rendering. Architectural Interior of Bedroom Filled with Natural Daylight - Luxury Apartment with Mixture of Old and New Style Furnishings and Decor. 3d Rendering.